Finding the perfect eyeliner is akin to finding the perfect partner. You look for one longer than you'd care to, but in the end, it's all worth it. As everyone's skin texture and coloring are different, it's even more difficult to find that perfect formula to go on smoothly, stay put, and complement your skin tone. While inky, intense black is an often preferred option, we're finding ourselves on team brown more often than not these days. It's warm, romantic-looking, and more universally flattering on the skin. 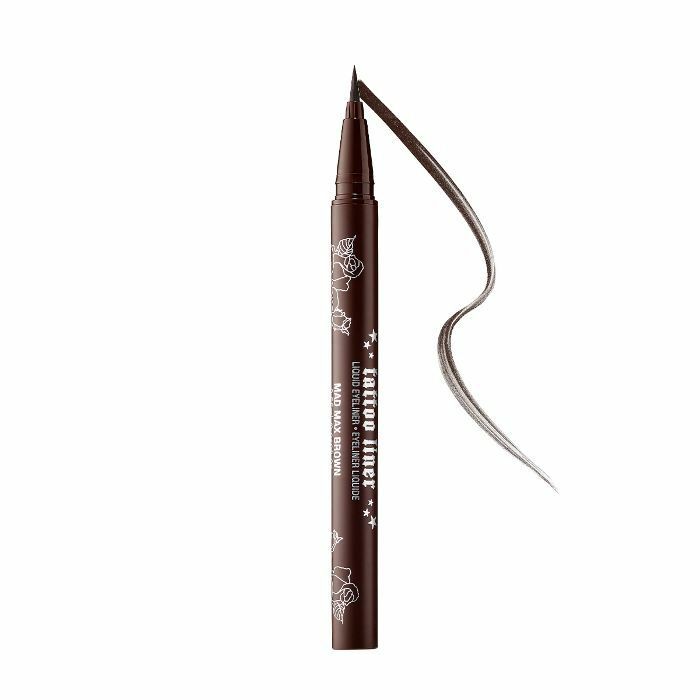 "More often than not I opt for a deep dark chocolate brown eyeliner, whether it be a pencil or a liquid liner, yet I almost always team it with the blackest of mascaras," Clinique UK Colour Pro Florrie White told us. "I find it is less harsh than black eyeliner yet it still gives intensity around the lash line and draws out golden, green and blue flecks in the eyes." To find the most beloved brown eyeliner products, we researched our most trusted sites in the way of customer reviews: Ulta, Sephora, and Amazon. Below, find the top ten favorites with reviews from real people who discovered, tried, and fell in love with the eyeliner. "This is the first high-end brand I've bought and my first liquid eyeliner," said a Sephora commenter. "I felt it was time to upgrade my collection (I'm still a beginner), and, oh my goodness, I love it. I have quite oily eyelids, and it still stayed in place. The tip is thin and allows for detailed as well as clean lines. 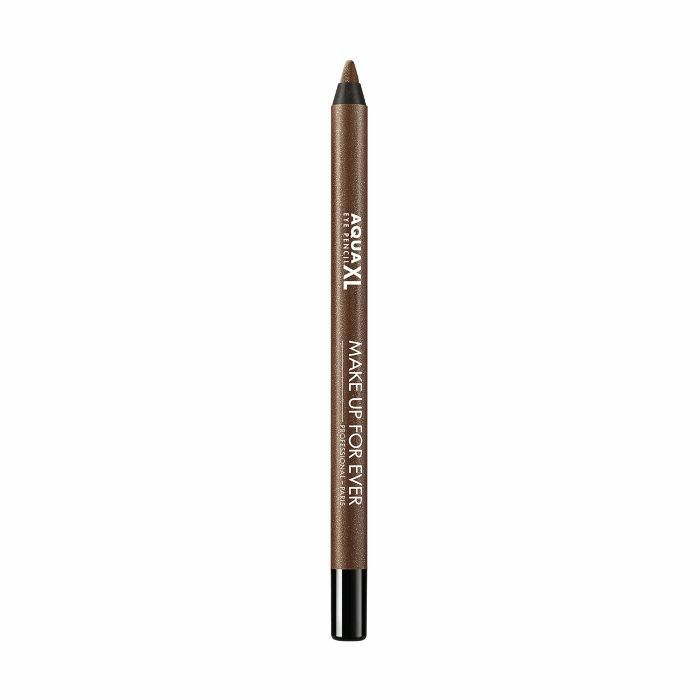 [This eyeliner] is very good for anybody, ranging from beginner to professional. I just love it so much and really proud to have it in my makeup bag." Another commenter adds, "I love the cat-eye look, but I never seem to stick with a product either because it smudges after application or it goes on too thick. 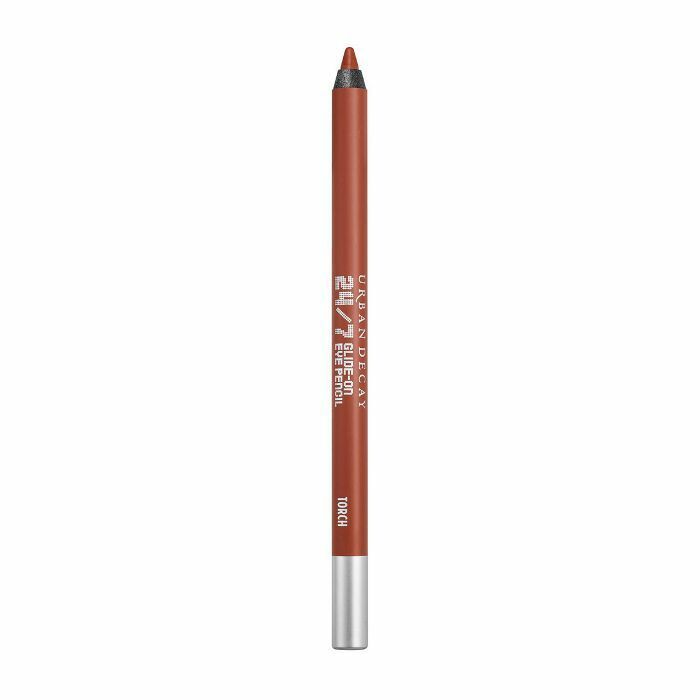 This product goes on with a very fine line—yet still pigmented. I'm getting small wrinkle on my lids where I normally have to pull the lid taut to apply, and this goes on fine enough that I don't have to do that, the line doesn't get 'stuck' in the little wrinkles." "I really like this eyeliner, so, big thanks to Sephora for sending it in my birthday gift pack! I will now continue to order this," says a Sephora commenter. "It glides on very smoothly; it is very easy to do a precise line on both my upper and lower lash lines. You can immediately smudge it within 30 seconds and soften the lines. Then it sets to be waterproof and smudge-proof. It does not move after a long day." One happy customer gushes, "I used the mini one every day for five months and just bought it in Brown(Out) to replace. 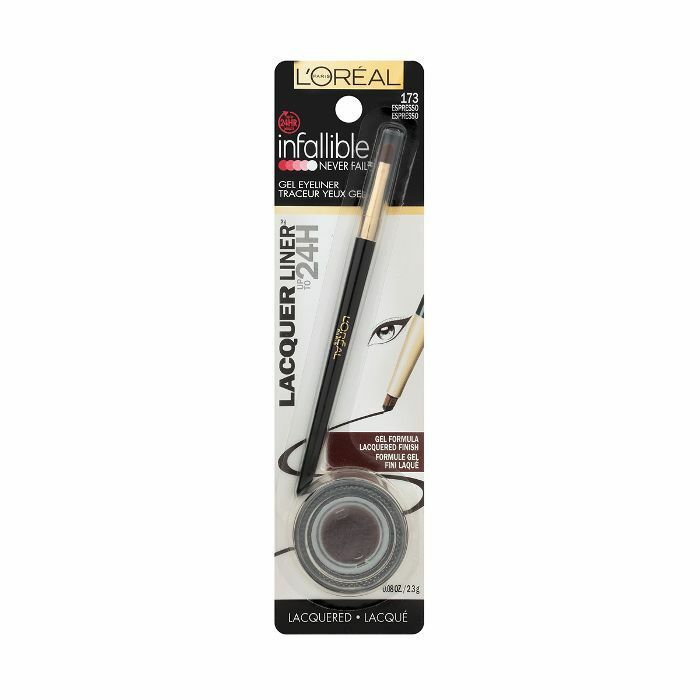 It's perfect for your waterline and everyday wear. I also am a makeup novice, and it's easy to use." Another commenter adds, "I saw all of the reviews and was still pretty cynical. However, I did a swatch out of interest while my friend and I were at Sephora [to buy a] fragrance. Very smooth application, vivid colors, and LONG-WEARING. You have about 30 to 60 seconds to smudge. Afterward, it does not budge! I did the rub test, nothing. I tried the makeup remover at the stand, nothing. I tried again with a second removal and had to scrub a bit. I still had a bit on. It's amazing. I have a hard time with eyeliners because my skin is oily and I have watery eyes from allergies. This is totally worth the price." "This is my absolute favorite eyeliner!" one Ulta commenter says. "I'II always use UD primer potion before applying; it helps with the long-wear. Highly recommend this eyeliner!" Another notes, "It's super smooth and goes on really easily. I've been using this for years so I can't even imagine how many I've bought, but it's the only [eyeliner] I use. One time, my husband and I went out of town and I forgot my eyeliner (which was awful) and I made him take me to Ulta to buy one. It's bold and highly pigmented." "It's the only color I can wear that doesn't cause my eyes to be irritated and cause matting," explains one Amazon commenter. It is dark but does blend well. Another adds, "I have been using Avon Glimmersticks for years. It was a quality product then, and now, it's been improved. I only have to apply my eyeliner once a day, and it looks great all day long. [It's a] good product that I will continue to use and recommend." "Where has this been all my life?! Cue Rihanna's 'Where Have You Been' song. I always kick myself for being picky with makeup. 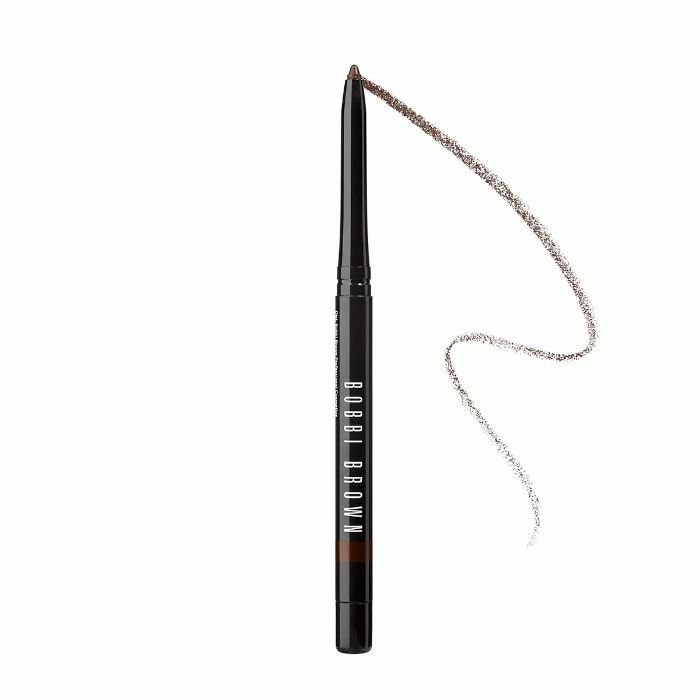 I only used Bobbi Brown's gel eyeliner until I tried this," notes one Amazon commenter. "I was too lazy to go to the mall, so I ordered this liner. My expectations were super low, but it glides on like butter! Seriously, a very smooth eyeliner. Then, I assumed it'd smear fast; it didn't. No flaking or smearing—I wore it from 9 a.m. to 7 p.m. I don't use face or eyelid primer because I'm lazy and I have normal to dry skin if it helps anyone." Another mused, "I absolutely love this eyeliner. It glides on so smoothly and gives outstanding application control. I don't use the brush that is included, however, only because I don't want my eyeliner that thick. Great eyeliner!" "I was looking for a liquid eyeliner to try because I was getting bored with pencil lining," explains a Sephora commenter. "After searching around a bit, I read the reviews for this and everyone was raving about it, so I gave it a shot. It did not disappoint! 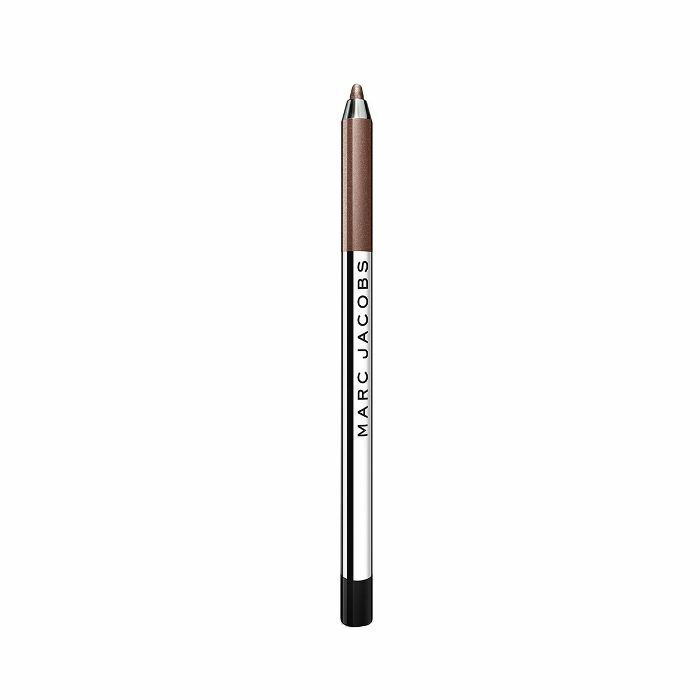 It goes on super smooth, doesn't smudge, dries quickly, and holds its color all day (and even into the next day). I'm telling you, this is like a magic liner. Nothing I've ever worn has stayed on this well. The only thing that removes it is makeup remover. I've rubbed my eyes, washed my face, and even slept in it—and the liner was still perfect in the morning. I wish I could buy this in every color." Another customer gushes, "This is the only eyeliner I've found so far that stays put under my puffy and hooded Asian eyelids. 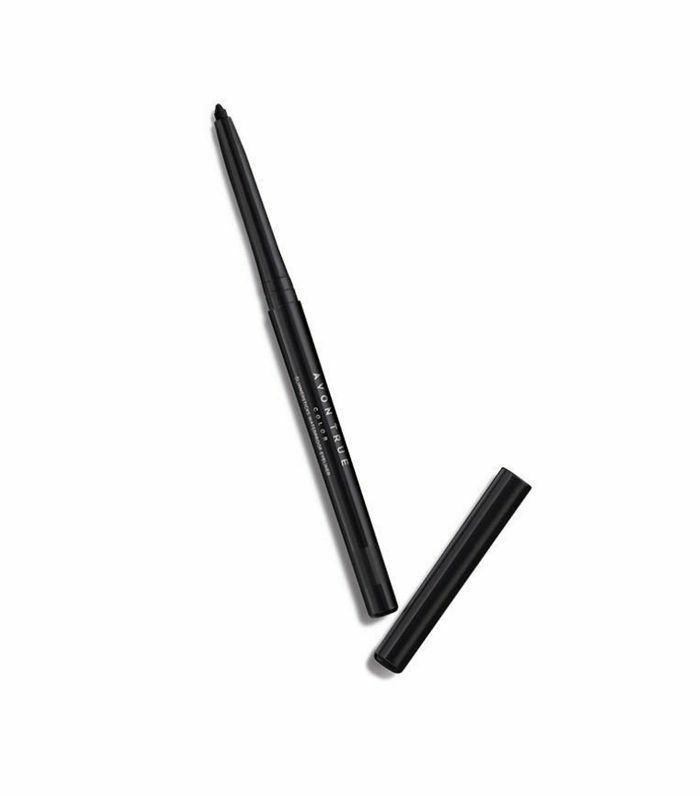 The felt tip applicator also makes it easy to execute clean winged liner looks. Absolutely LOVE." 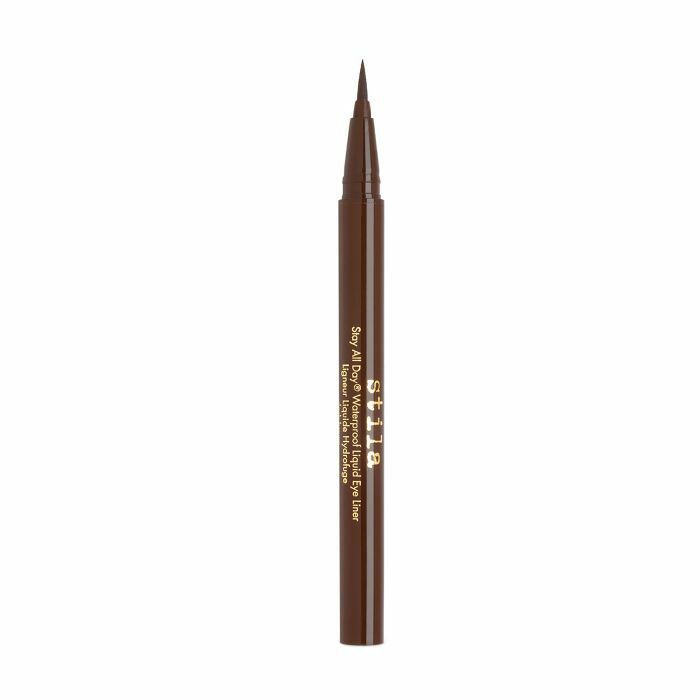 One Amazon reviewer succinctly said, "Bobbi Brown eyeliner is an outstanding product—best I've ever used." Another notes, "I hope this product is available for a long time. 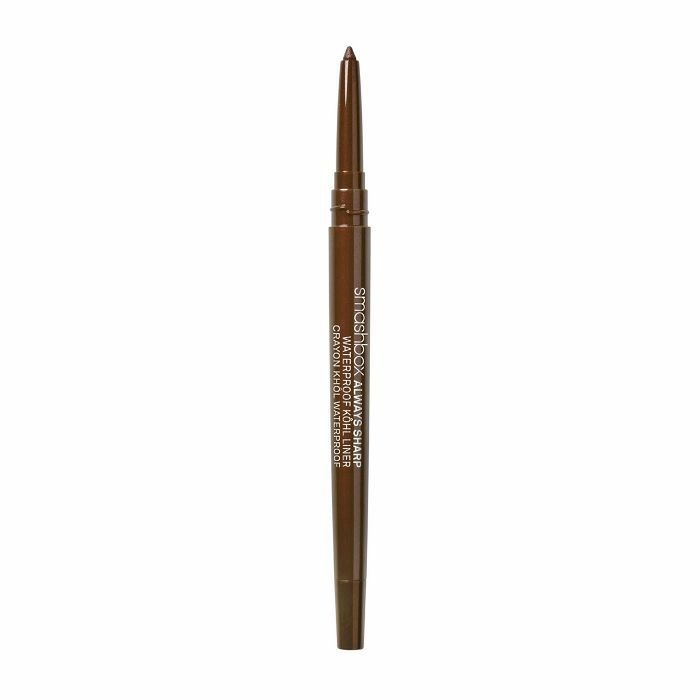 This is the eyeliner that will stay on longer than any other liner I have used. You won't be disappointed." Yet another reviewer was skeptical but proven wrong in the end: "I was wary BUT it was Bobbi Brown. … I gave it a shot. It is applied easily and stays on. It is a keeper." 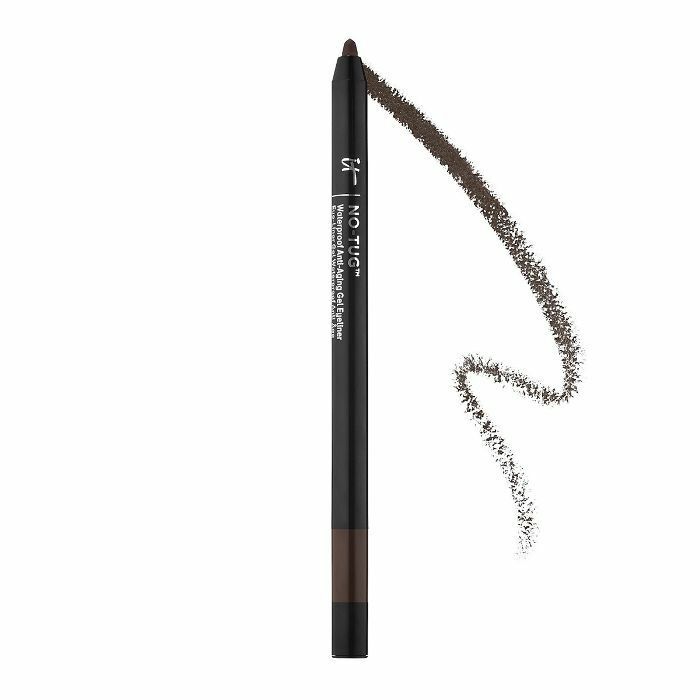 "I use waterproof eyeliner every day, and this has been my go-to pen for a couple years now," divulges an Ulta reviewer. "I would say my eyeliner skills are dismal, and I like this eyeliner because mistakes aren't as obvious as with other eyeliners (due to the texture and color). Don't expect a bold, defined line—but it will blend in great with your eye shadow. It's a great everyday wear option for fair girls like me. Personally, I find that it doesn't rub or smudge at all—however, I use eyelid primer and eyeshadow along with it." "I am so impressed," a Sephora devotee said of Make Up For Ever's eyeliner. "I put it to the test by putting it on, looking down for about 10 to 20 seconds, then looking up. It didn't transfer to the crease in my eyelid at all! It stays put all day, and it doesn't irritate my eyes. I put in eye drops pretty regularly and it didn't come off at all. It's super easy to remove with eye makeup remover wipes. It has everything I want in an eyeliner." Another customer agrees: "I have super-oily skin, and my eyes are very watery. I have been wearing makeup for around 20 years and have never found an eyeliner that will still be in my waterline or on the outside of my eyes at the end of the day. This one stays puts though everything! They could charge an arm and a leg for this and I would still buy it! I could not live without this." "I looked for over five weeks for a replacement for [an eyeliner that was discontinued]. I wore for 20+ years. Finally, I found the one. It's PERFECT. It's easy to apply and the color fades to a taupe shade, so, not too bold. I am very happy with the pencil!" "After eight years, I finally found the one—all I can say [is] it's definitely worth the money," says one Ulta customer. "I'm the pickiest person in the world, and I'm completely satisfied with this. It lasts allllllllll day! I reapplied maybe once, but that was 10 hours later after my shift, and only to intensify my look for my night out. I 100% recommend!" Now that you have the perfect liner, check out our guide on how to apply eyeliner for your specific eye shape.